This is a bonus episode and part of Score: The Podcast's extended conversation with Kyle Dixon & Michael Stein. Robert asks the Stranger Things duo about their musical inspirations, including Tangerine Dream in Risky Business, and then they reveal how they "always" envisioned their music from their band SURVIVE as part of a "scene." Plus, their use of a thumb piano (kalimba) and starting out on Stranger Things season 3. 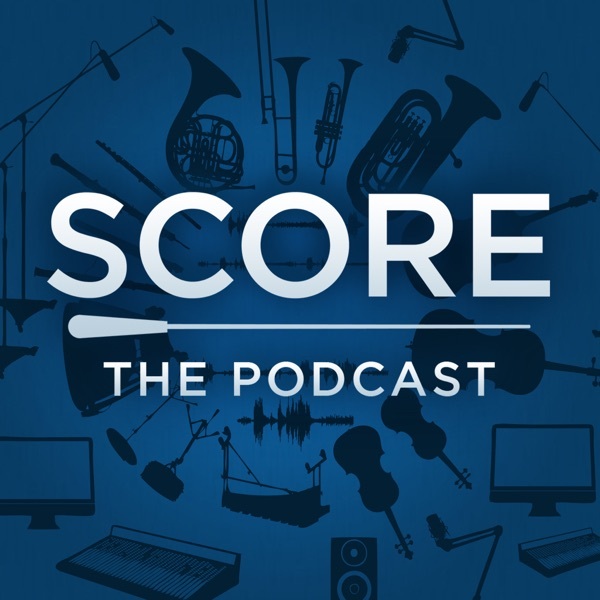 The full-length episode of Score: The Podcast with Kyle Dixon & Michael Stein is available now. EPISODE NOTES, PICTURES & VIDEOS: https://www.score-movie.com/podcast FOLLOW @ScoreThePodcast http://twitter.com/ScoreThePodcast Hosts: Robert Kraft and Kenny Holmes.